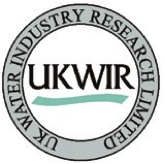 The partners in this research project include Sydney Water Corporation, UK Water Industry Research Ltd., Water Research Foundation of the USA, Water Corporation (WA), City West Water, Melbourne Water, South Australia Water Corporation, South East Water Ltd, Hunter Water Corporation, Queensland Urban Utilities, and Yarra Valley Water. 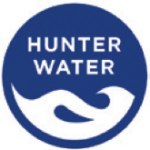 Water Environment Research Foundation of the USA is an affiliate partner. Monash University leads the research supported by University of Technology Sydney and the University of Newcastle. Other collaborators include Dr Balvant Rajani.